Packing – everyone’s favorite part of any trip – NOT! No one likes packing, but there are ways to make packing easier and more efficient. 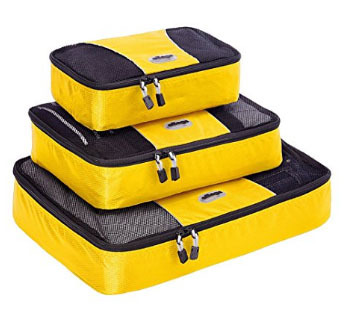 Packing cubes are just one of the ways you can make packing easier – not only for packing but also for unpacking too. A packing cube is a small or large zippered container​ that helps you organize your stuff for travelling. 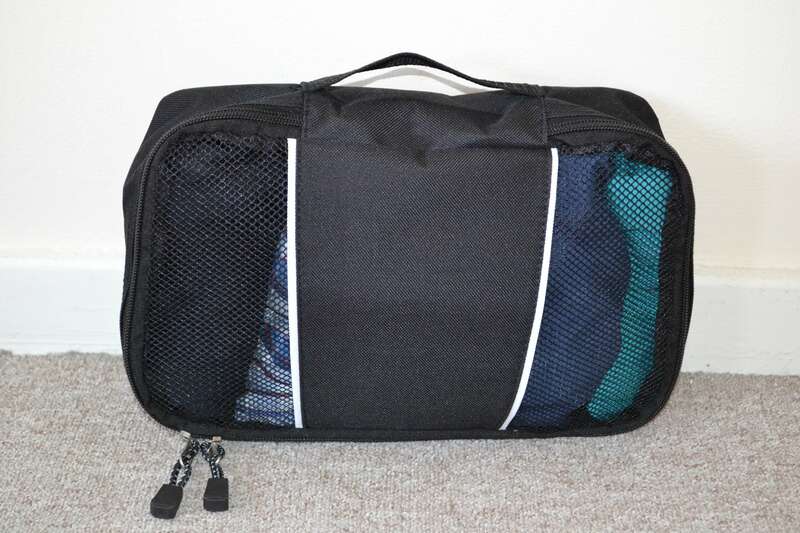 It can also be handy when you get to your destination and you won't have to fumble through clothing to separate out what out want as it will already be organized. No more messy cluttered clothing. This depends on your preferences. They certainly have their advantages to just stuffing things into a suitcase of bag. You can organize your stuff – separate your outfits, underwear and other items. You can also use them in a color code fashion to separate out your stuff from a family member’s stuff. Each family member can have a different color making it easy to find your stuff without making a mess. They can also come in handy when the place you are staying has limited storage. You can keep things somewhat organized and tidy. 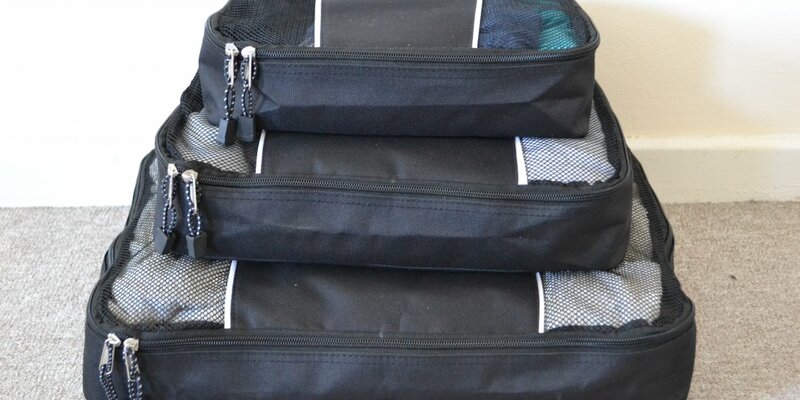 As well as being perfect for travel, you can use packing cubes also at home for organizing your drawers. This is really dependent on the type you get. Some cubes are compression style which will save space, while other more traditional styles will take up slightly more room. To be honest though it doesn't feel that way. ​When I have organized my clothing in packing cubes, I have found I can fit so much more in somehow. The majority of Brands you will find we have very similar, if not identical, products. The quality is likely to be the same so opting for the cheapest won’t do you any harm. There are a few different styles though as well – some are more breathable whiles others have light thinner material. Always read reviews to get a good gauge of customer service just in case your cubes don’t live up to your expectations. Generally you will find that packing cubs can come in 4-5s and they are usually 3 different siizes although some will have more than 3 different sizes. The smallest is usually great for underwear; the medium size for tops and the largest for towels and larger heavier clothing likes pants. It doesn’t seem like you can fit a lot into them by looking at them, but once you start packing stuff into them you will realize you can fit a LOT into them. 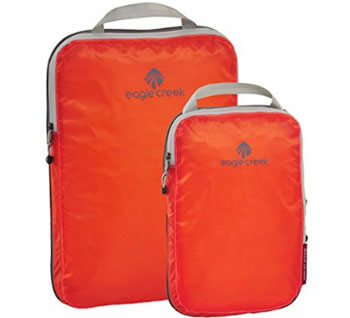 ​Eagle Creek is a popular brand trusted among travelers. 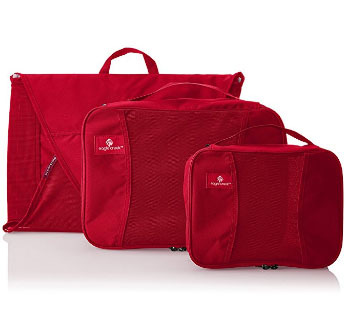 They offer a wide range of packing cubes including compression and traditional styles. The compression bags Eagle Creek are great and one of the best types of packing cub for backpacking due to how much save they can save you. The bags are strong, durable and come with a lifetime guarantee.​ They are made from ligthweight silnylon ripstop. You can get a 3 pack which includes one of each of they have other bundle options depending on your preference. Starting with the 3 pack to get a feel for size is probably a good idea. The cubes are made from nylon and have YKK corded double zipper pulls. There are mesh panels on the top for breathability. They also have handles so you can carry them easily too. lon and weighs just 12 oz total and is perfect for a standard sized carry on bag of at least 20″ in height. If you lay the largest cube down flat , you can place the medium and small ones side by side on top of it. There are similar brands to this, in fact identical cubes, so if you want to save a few bucks you could go for a different brand that offers the same for less. 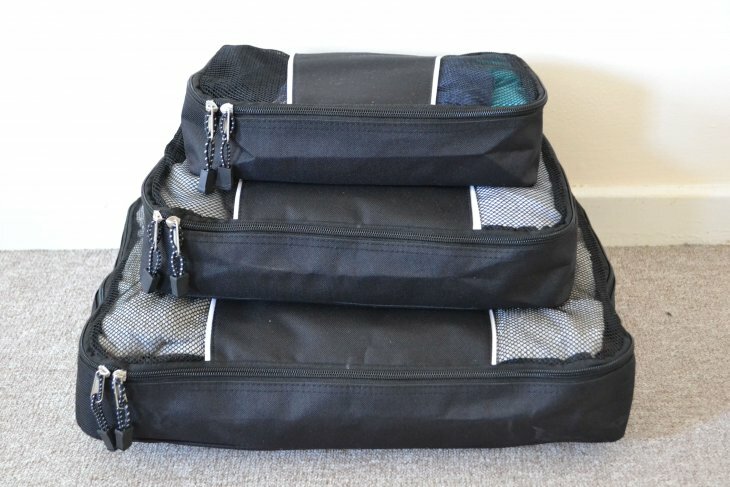 Eagle Creek have a great range of packing cubes but are more costly than the ebags. Many reviewers though have stated it has been worth it, but that of course is debateable. The fabric is different to ebag’s cubes and is 300D poly micro weave. This has a heavier feel to it. The styling is slightly different too so may benefit you more or less depending on your preference. PROS: Different styling to other bags on the market which may be better for your preferences. Includes folder. 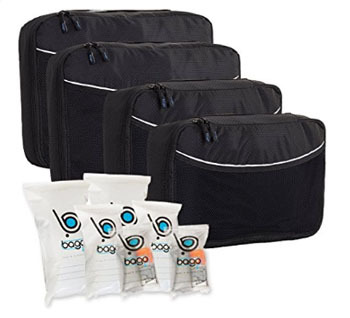 Bago packing cubes comes in a 4 piece set. You get 2 large and 2 medium sized cubes as well as 6 reusable plastic bags for laundry and toiletries. This set is great value for money and the cubes are made from waterproof durable material. They have a mesh panel on the front and double zips to gain access. The additional plastic bonus bags are a nice touch to help organize toiletries and laundry. PROS: Stores a lot of clothing and reasonably priced. CONS: Durability issues for some customers.